Are you looking for a safe and effective way to instantly rejuvenate your appearance? The customized Restylane treatments at our Kelowna skin clinic provide natural and beautiful anti-aging results. More and more, men and women are searching for ways to look younger without having to go under the knife. 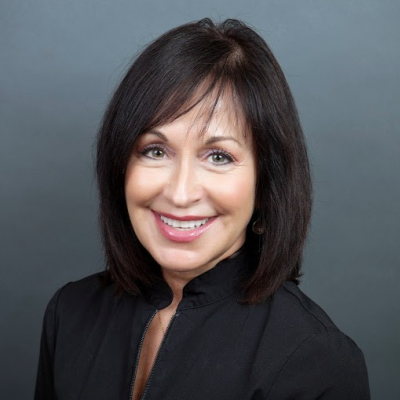 Non-invasive, anti-aging treatments, including Botox and Restylane, are a great alternative when it comes to maintaining a fresh, young-looking face. 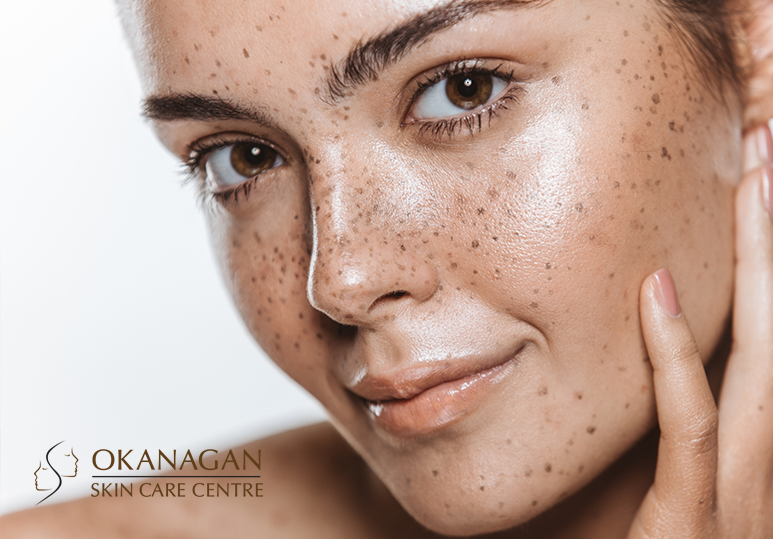 At our Kelowna Skin Clinic, we offer a wide range of anti-aging treatments from Botox and chemical peels, to tissue fillers including Juvederm and Restylane. Using the VISIA Digital Analysis System, we have the tools and knowledge to offer customized skin care for the safest, most successful cosmetic results. What is Restylane Tissue Filler? As you age, the natural loss of your skin’s collagen, hyaluronic acid and elasticity, results in wrinkles and a loss of fullness in the face, particularly around the eyes, mouth, cheeks, jawline and nose. Restylane is a popular collection of injectable fillers, each formulated with hyaluronic acid, a naturally occurring substance in the skin, that not only fills in lines and wrinkles, but also adds moisture to the skin, making it look and feel younger and healthier. Hyaluronic acid is one of the elements that controls the elasticity and thickness of the epidermis. Its loss during the aging process leads to wrinkles and creases. Restylane tissue fillers work to replenish your hyaluronic acid for a more vibrant and youthful appearance. What happens during a Restylane treatment? Using an ultra-fine needle, Restylane is injected into the treatment area of your skin in small amounts. Depending on the site and location, this procedure can take between 15-30 minutes. While you will notice a difference in your appearance almost instantly, it can take up to 1 week for the final results to become apparent. How often do I have to repeat the Restylane treatments? The results of a Restylane treatment are long-lasting but not permanent. Typically, repeat treatments are required every 6-8 months. It is free from toxins and animal products, making it suitable for mostly anyone. Unlike Juvederm, which is a soft tissue filler, Restylane is firmer, for more dramatic and effective results. It can be used to treat most facial areas including eyes, mouth, nose, chin creases and lips. It has very few side-effects and even if you do experience some swelling or bruising, this will disappear within a 24-48 hours. You will be able to see the anti-aging results almost immediately.